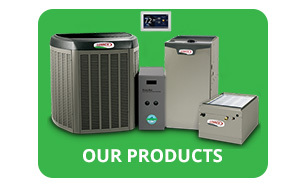 People's Heating and Cooling is dedicated to your heating and cooling needs. 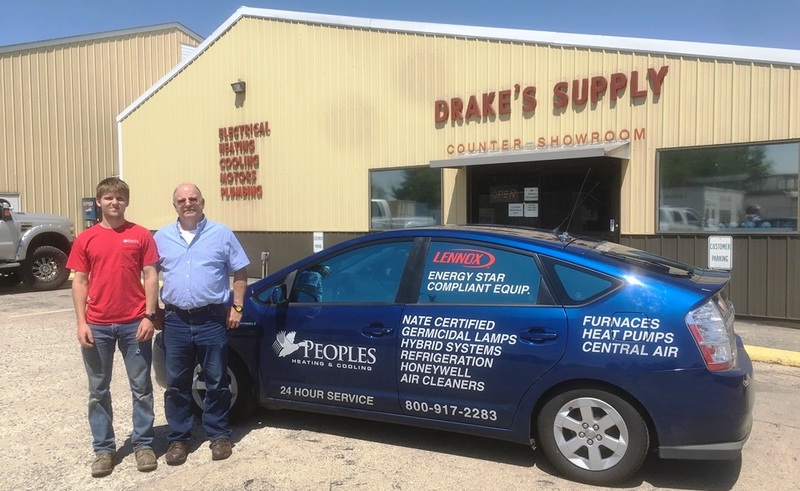 The Drake family has been in Shelbyville for generations, providing service to all of our customers since 1929. All of our service techs are NATE certified giving our customers the best and most highly trained employees available. 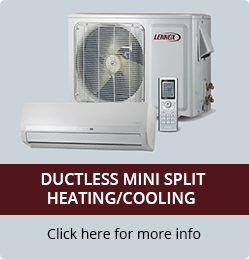 We service all brands of equipment in our service area specializing in Lennox equipment. People's Heating and Cooling is affordable and the prices remain the same even during weather extremes. Our loyal maintenance agreement customers receive maximum discounts and extra warranties. All of our employees go through an extensive background check for our customers safety concerns. 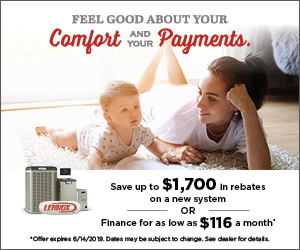 People's Heating is here to stay and here to make sure your home heating and cooling systems work effectively and efficiently. We always make sure our customers come first with top quality service so everyone is satisfied. We know our company is in good hands as the 4th generation of our family has already started working at Peoples Heating and Cooling. Remember: It's not the brand name of the equipment, it's the people who stand behind it after it's installed.